Lamar Odom and Khloe Kardashian finally sign the papers to end their marriage. 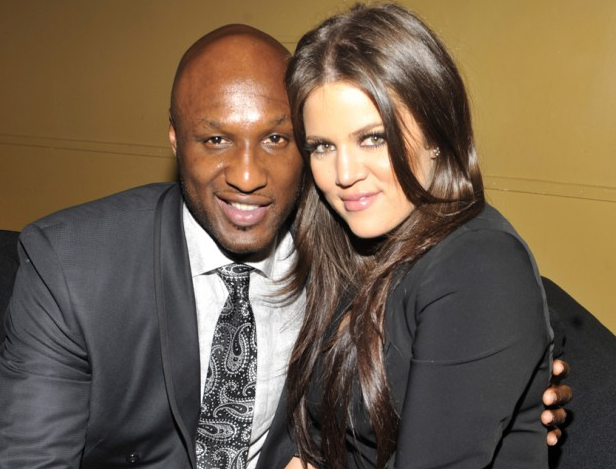 Khloe Kardashian and Lamar Odom have taken the final step in getting divorced ... TMZ has learned. Khloe and Lamar both signed legal docs that will officially end their marriage. Court records show the documents were filed with the court Friday. All that's left is a judge's signature, and they're officially single. It's been a long time coming. Khloe filed for divorce in December 2013 and sat on it for more than a year. There was no activity in the file, to the point the judge threatened to dismiss the case. As we reported, Khloe and Lamar both waffled on the divorce, and at times they talked reconciliation. Khloe has clearly moved on. She's dating NBA superstar James Harden. As for Lamar, it seems he grudgingly went along with the divorce. He recently called Khloe "my girl." We've learned Khloe and Lamar have reached a property settlement and the divorce could be official within days.